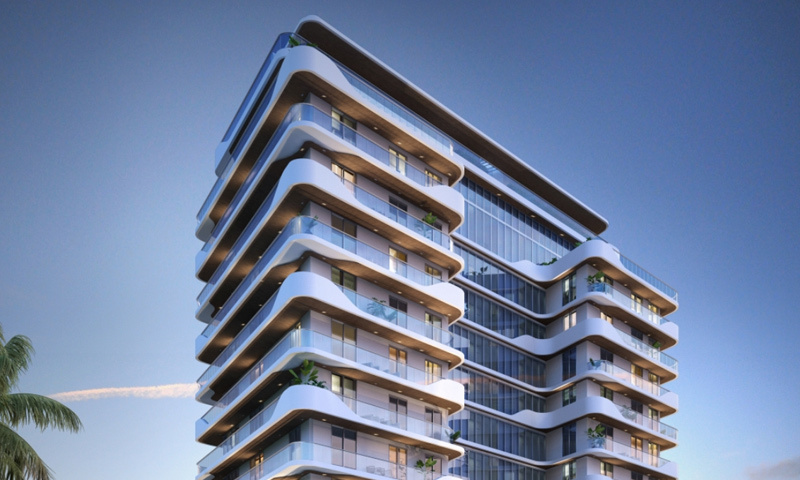 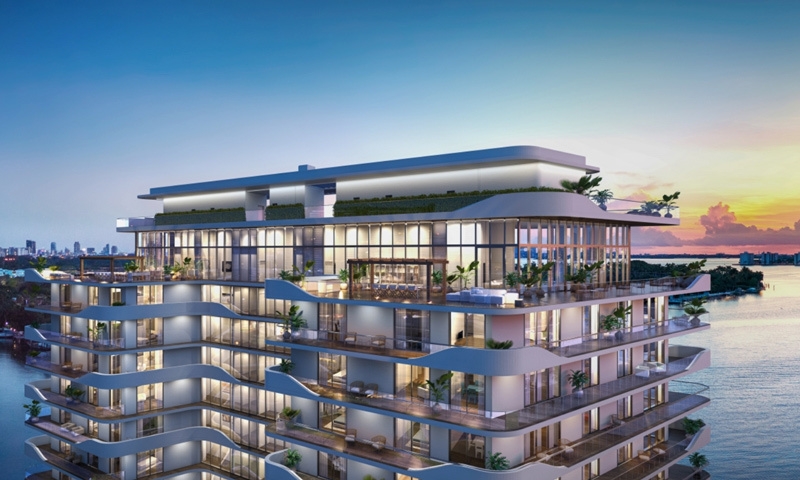 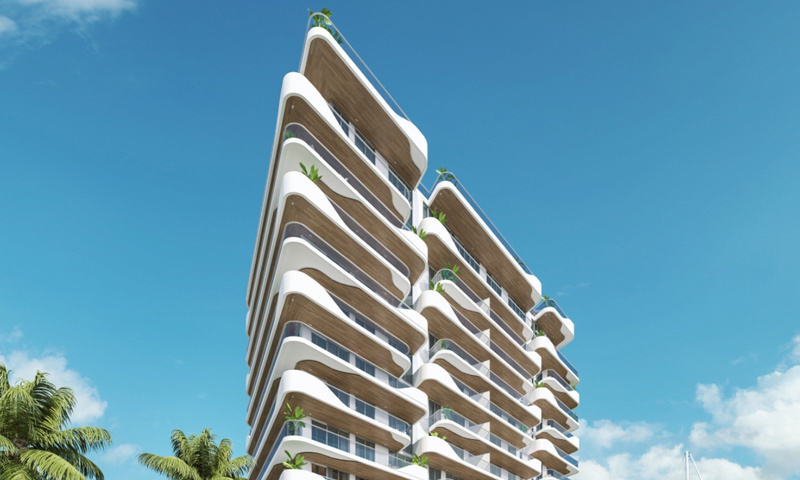 Monaco Yacht Club & Residences is a luxury waterfront residential building, designed by internationally acclaimed architectural firm, Arquitectonica. 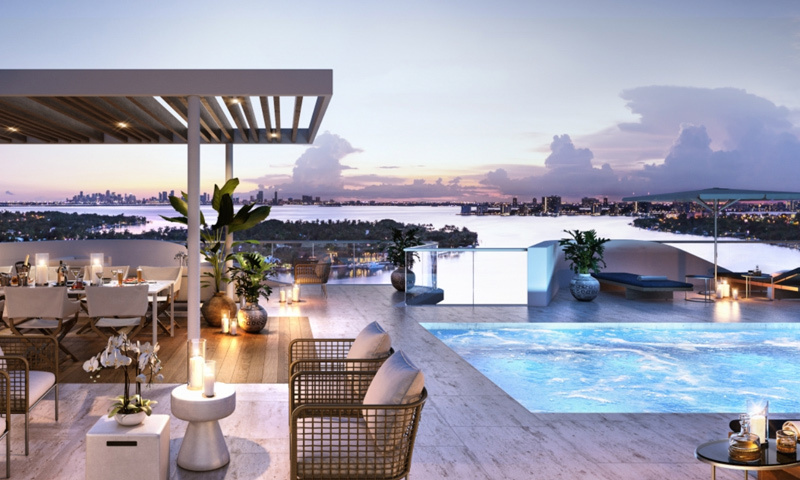 The building rises 12 stories and features striking architecture, views of the Atlantic Ocean, Biscayne Bay, and the downtown Miami skyline, and 37 residences with one to four bedroom models. 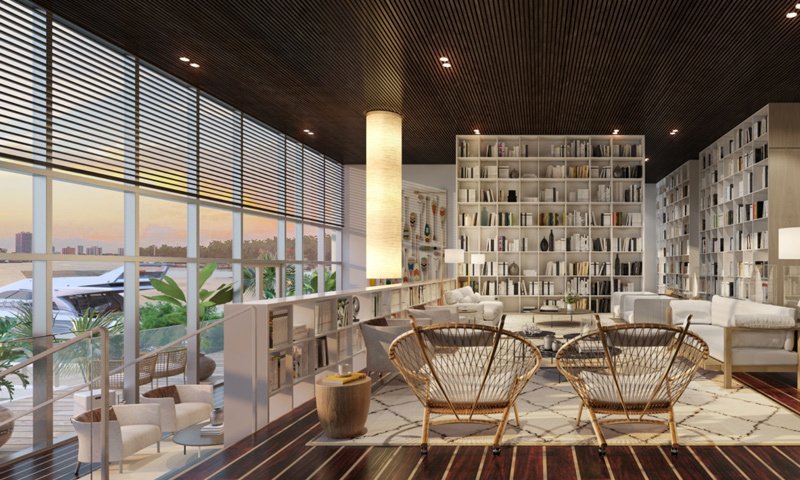 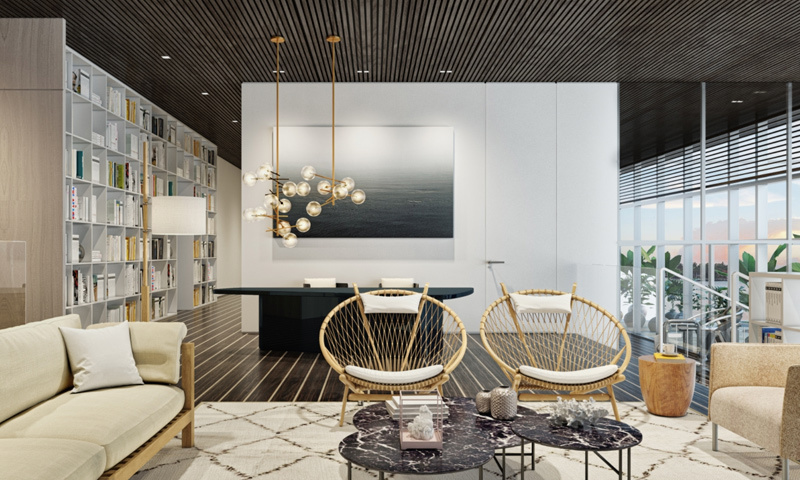 Inspired by the French Riviera’s enduring glamour, Piero Lissoni contributes with a modern Mediterranean concept to the heart of Miami Beach. 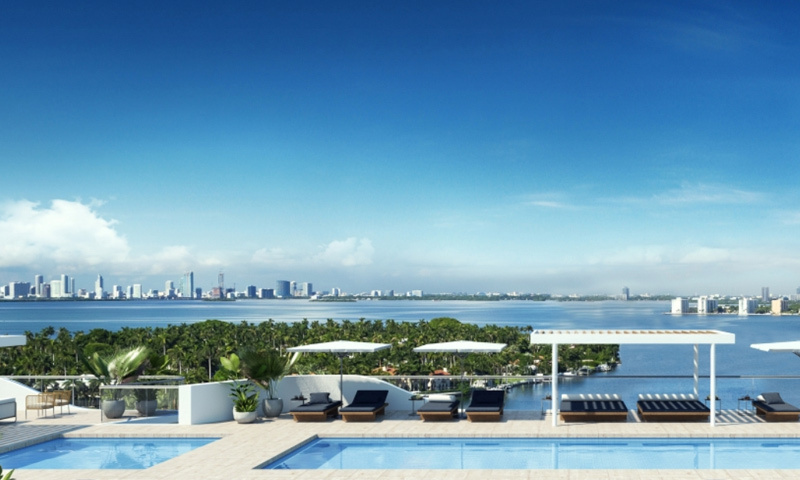 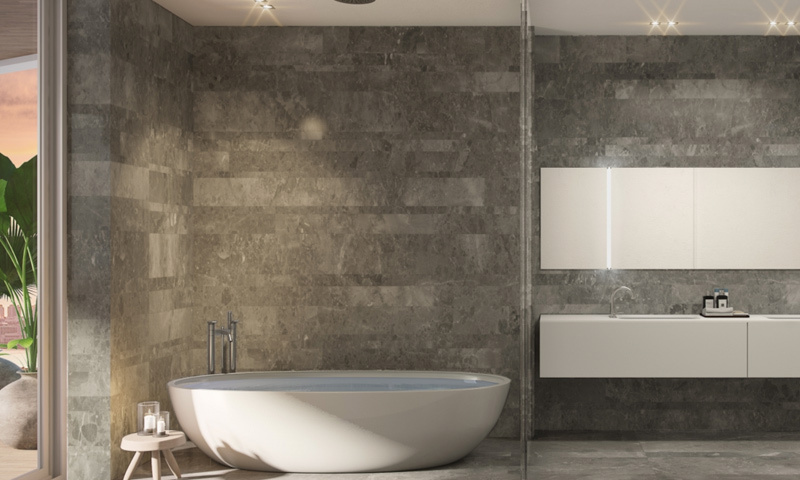 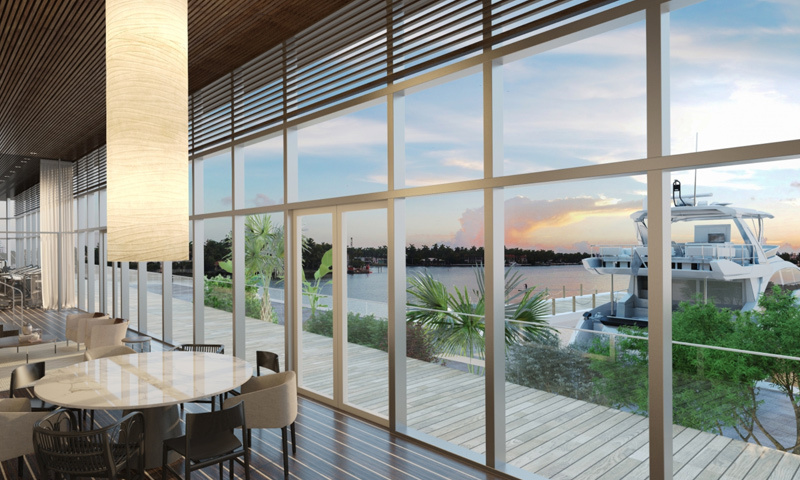 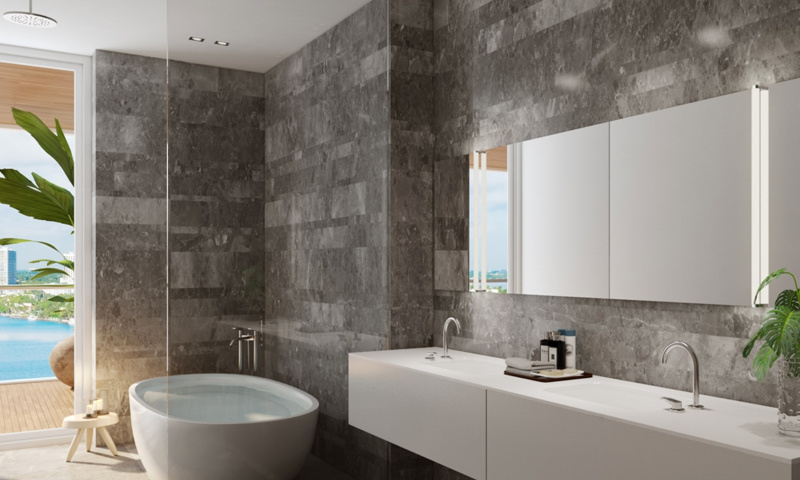 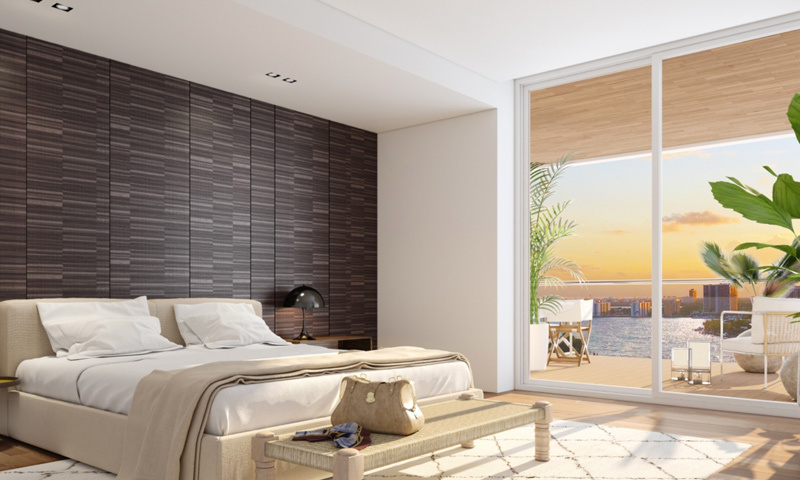 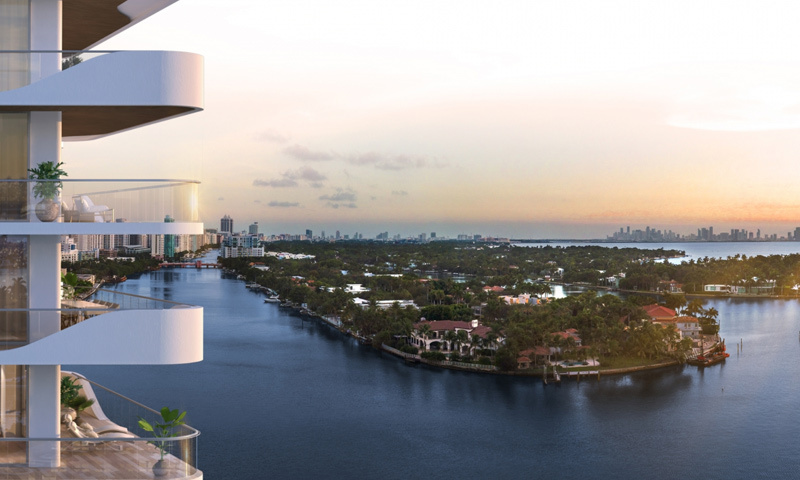 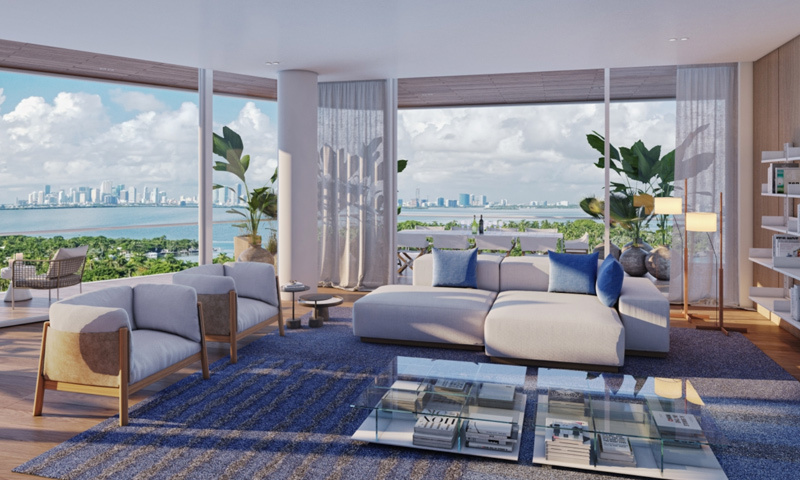 Residences at Monaco feature floor-to-ceiling glass windows, panoramic views of Biscayne Bay, the Atlantic Ocean and the Miami skyline, outdoor living spaces which seamlessly blend with the indoors, deep soaking tubs, spa-like bathrooms, and much more. 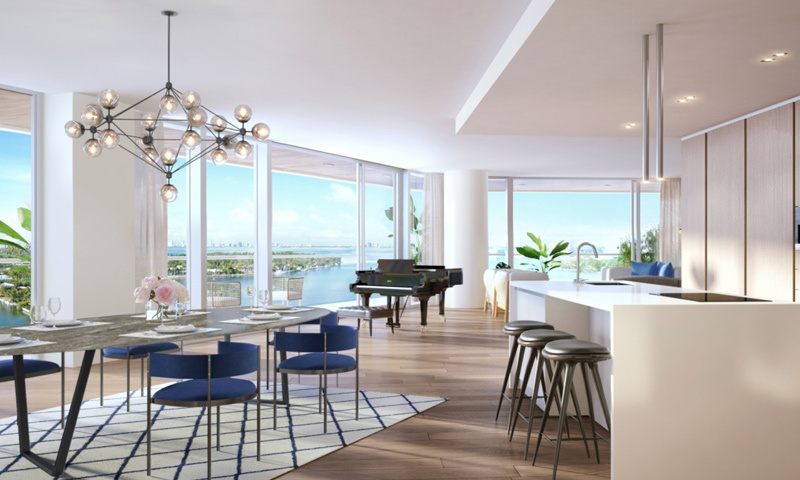 Its location is conveniently close to open-air cafés of the Design District, the indie boutiques and art of Wynwood, and the white sand beaches and culinary scene of South Beach.